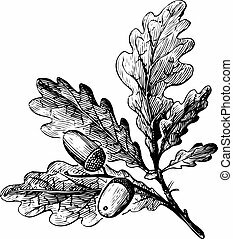 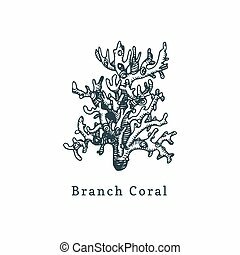 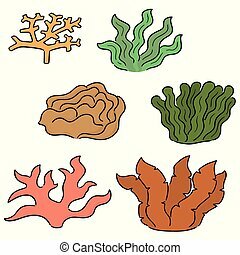 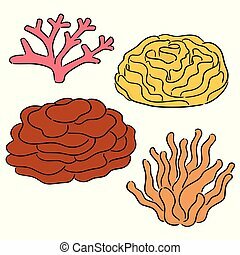 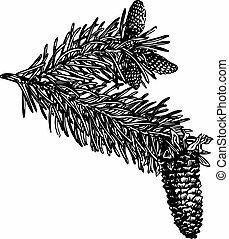 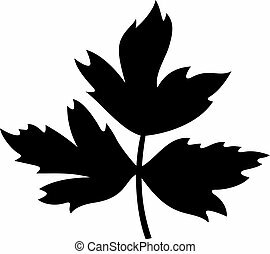 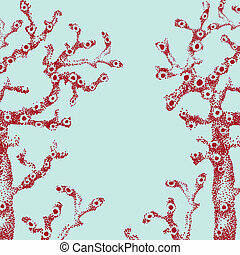 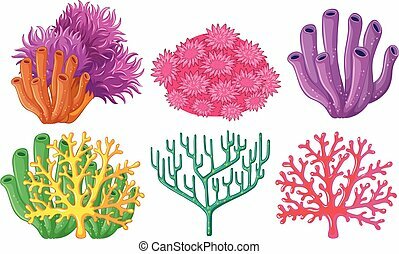 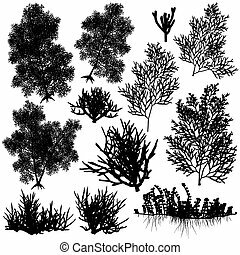 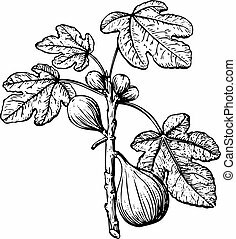 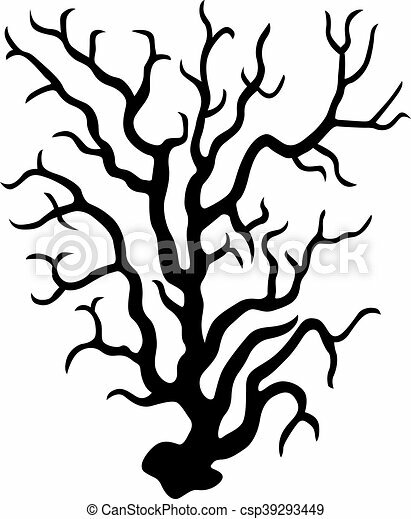 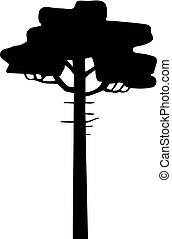 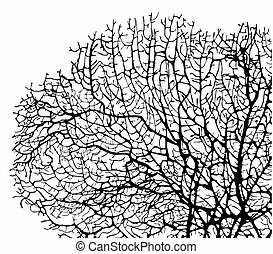 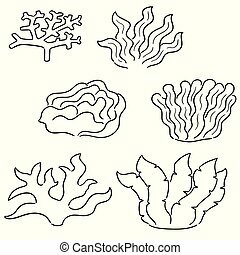 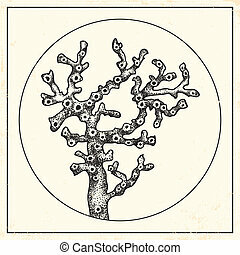 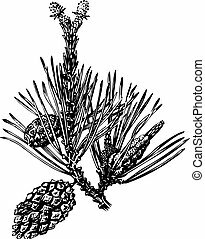 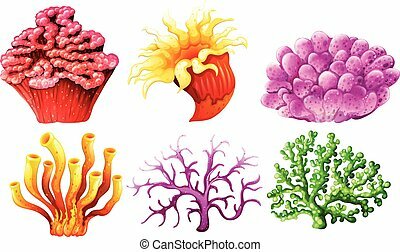 Branch coral vector illustration. 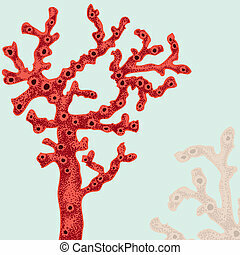 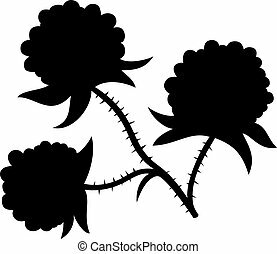 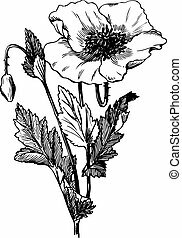 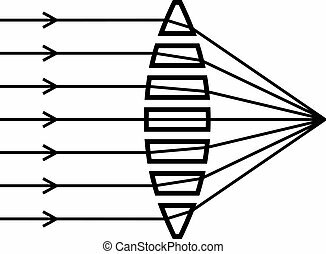 Drawing of sea polyp on blurred background. 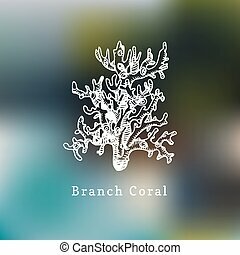 Branch coral vector illustration. 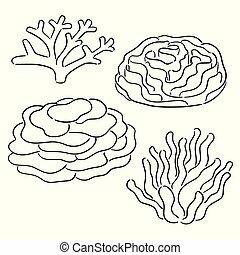 Drawing of sea polyp on white background.